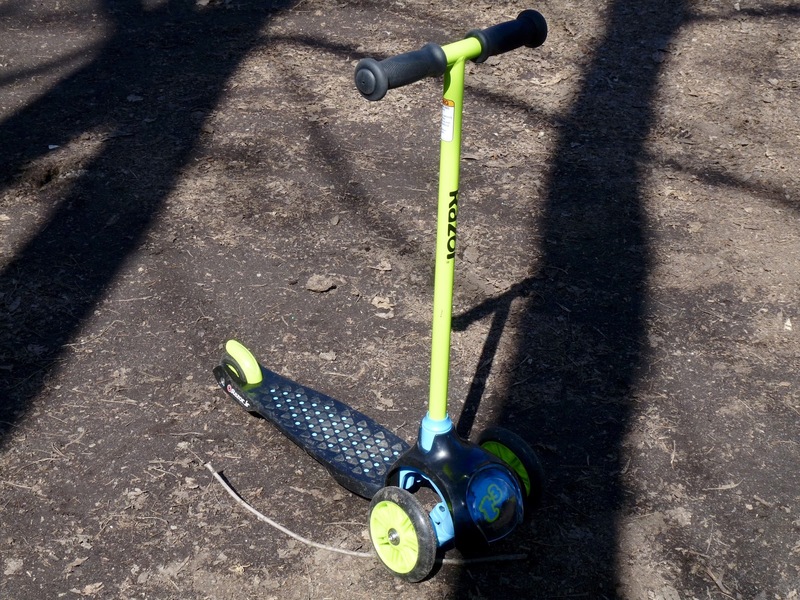 I'm a huge fan of Razor scooters, both my older kids started with Razor scooters and graduated to the older kid versions with time. My youngest just turned 3, and was recently borrowing his sister's old Razor scooter which was pink. 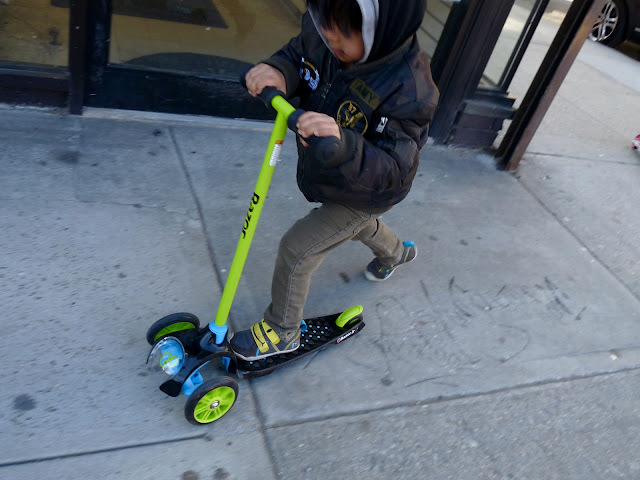 My daughter's first scooter was the Razor Jr Lil' Pop Scooter, a really fun scooter with lights! 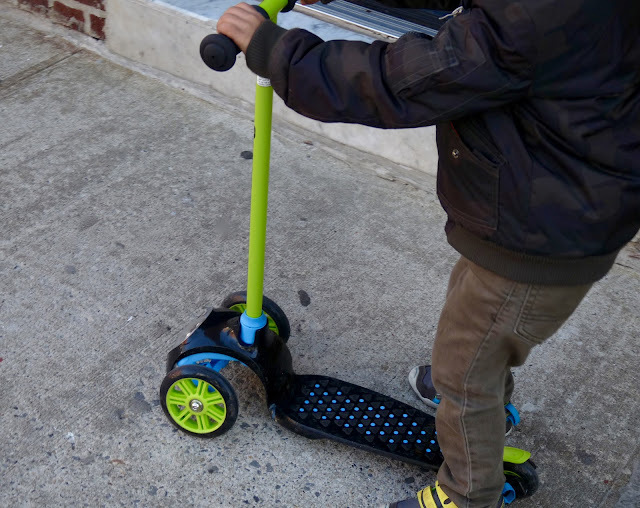 My son was so excited and ready for his own scooter, he literally took off with the Razor Jr t3 Scooter right away at the park. Now everywhere we go, he is on his scooter. 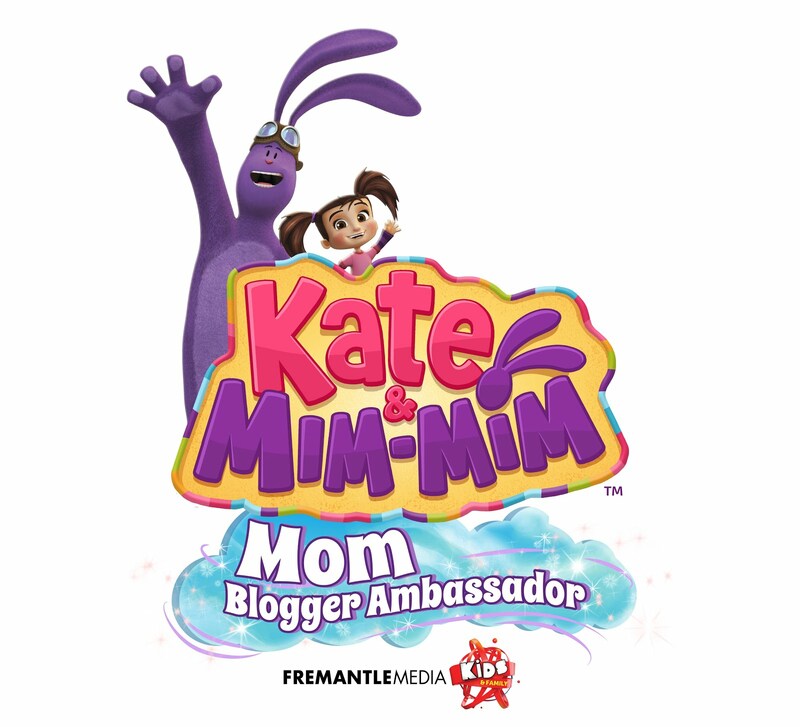 When my children and I go anywhere together, I'm the only one that walks - they scoot! 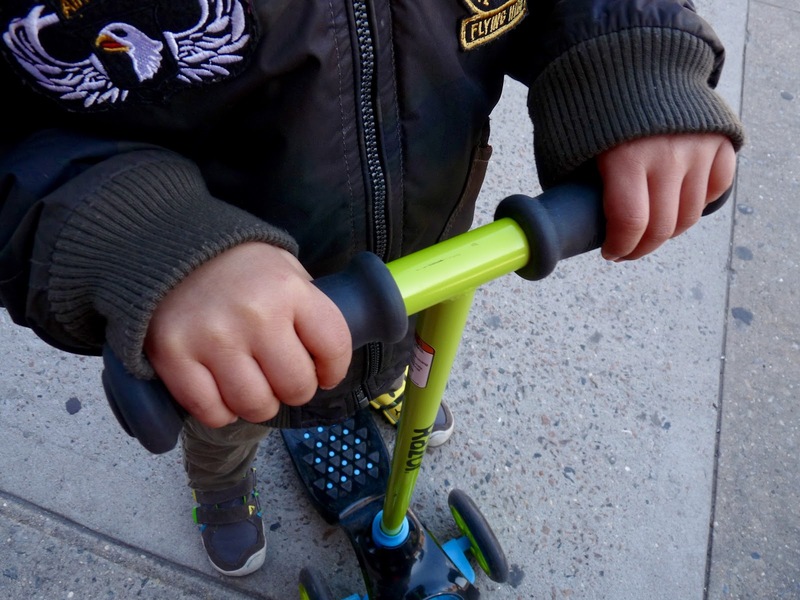 When I bought my son his first scooter many years ago and realized the quality of Razor scooters, there's no wonder they are known for their scooters. The Razor Jr t3 scooter is one of the best scooters to start with. It is easy to turn, and can go fast. My 3 year old is able to keep up with his 9 year-old brother on his scooter on it. 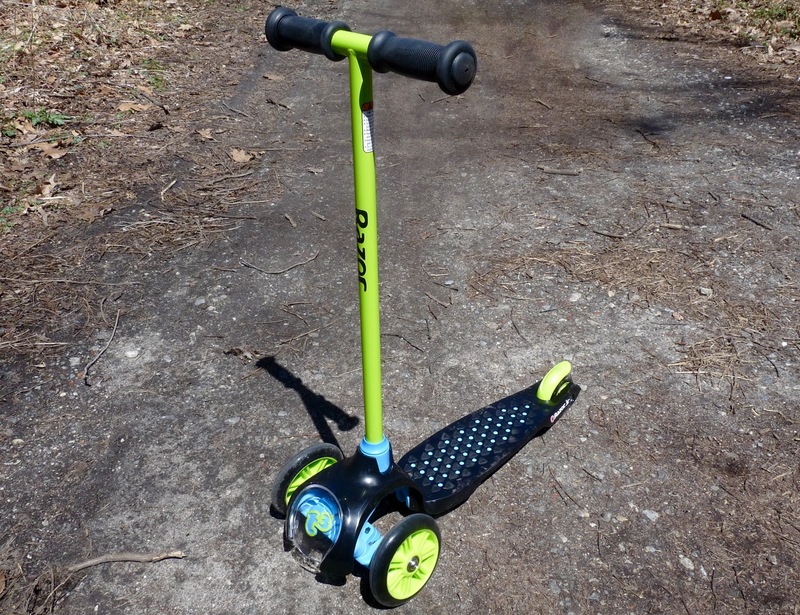 This three-wheel design has enough stability for beginners but gives freedom to turn and really ride. 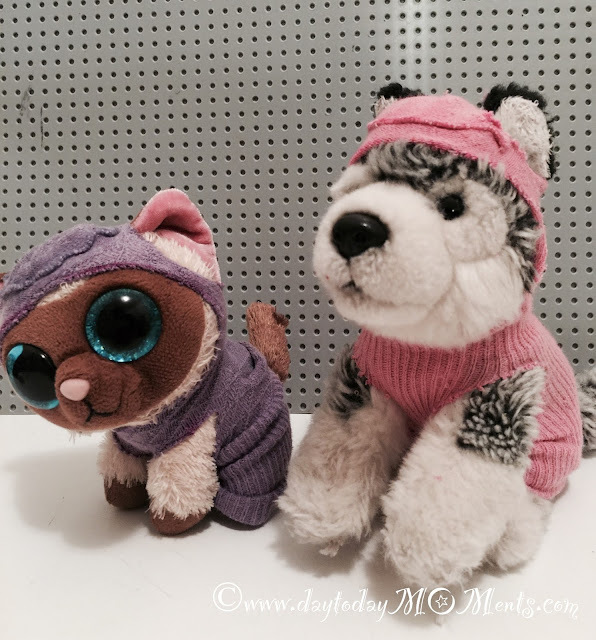 Would make for an amazing gift for a 3 year old. More information on razor.com. -Available in 2 color choices.